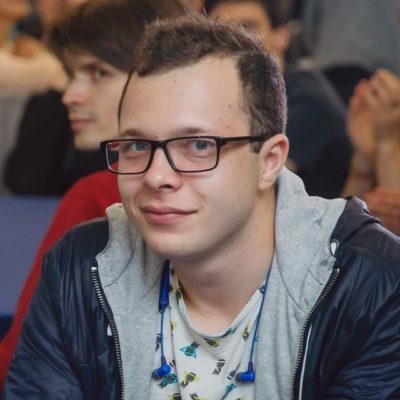 Kirill is a PhpStorm developer, who has been in the team for one and a half year. His main focuses are test frameworks integrations, completion and structural search. In his free time he's developing a PhpStorm plugin, riding a bike and learning to play the piano.